Actor, former rapper, and real-life executive producer of the series Mark Wahlberg makes many cameo appearances throughout the show’s run. As an avid golfer, all of Mark’s appearances in the series portray him either playing golf or discussing the game. 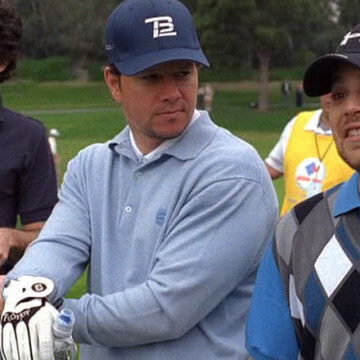 In S06E05, Fore!, Mark is set up with Vince, Drama, and guest athlete Tom Brady during a celebrity golf tournament for charity.